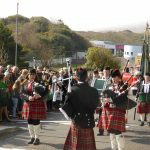 The 5th Annual Mulranny Stone Wall Festival will take place from the 10th to the 12th of May 2019. 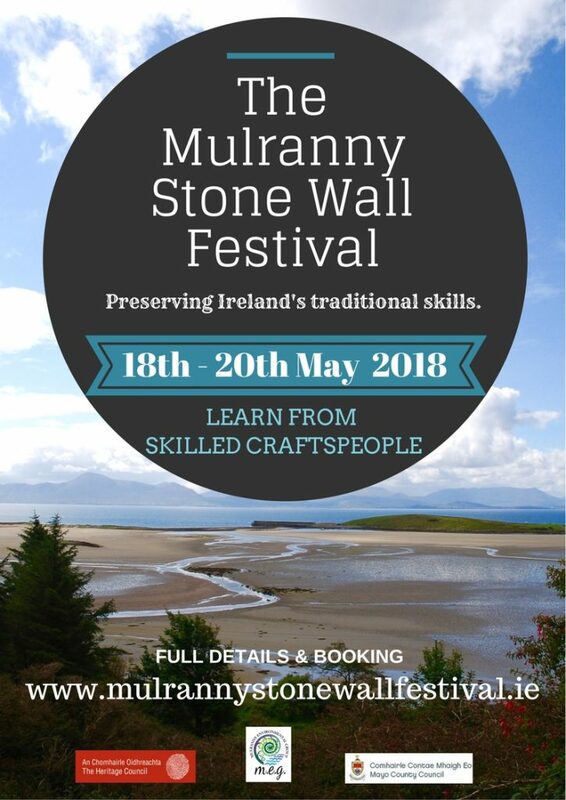 The festival includes an exciting programme of talks, demonstrations and dry stone wall building along the Great Western Greenway at Mulranny, Co. Mayo. There will also be a Children’s Stone Totem Building Competition at Mulranny Beach. 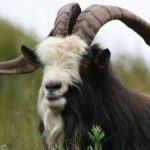 The Festival is an official Dry Stone Wall Association of Ireland (DSWAI) event and joins the small list of prestigious DSWAI events held annually in Ireland. Come along and learn from master stone masons and skilled craftspeople.